Michael Woo was the first trained urban planner and the first Asian American elected to the Los Angeles City Council. 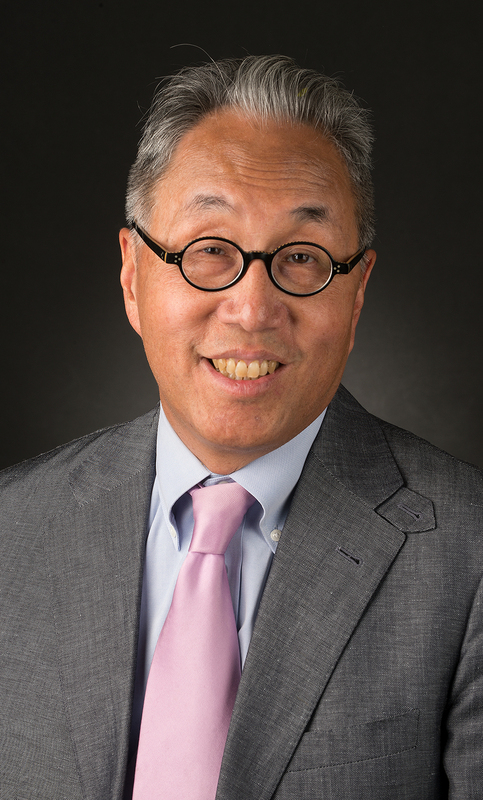 Representing a diverse constituency of 235,000 people in Hollywood and surrounding neighborhoods from 1985 to 1993, Woo spearheaded the Hollywood Redevelopment Plan, which laid the groundwork for Hollywood’s current revitalization; played a key role in choosing the route and station locations of the Metro Red Line subway; and made decisions on numerous development proposals and neighborhood controversies. As a councilman, he cofounded the Hollywood Farmers Market. He was the first Los Angeles general manager of Flexcar, the first car-sharing service in Southern California. More recently, Woo was an active member of the design competition jury which selected a team of designers to overhaul Pershing Square, the venerable public open space in downtown Los Angeles. 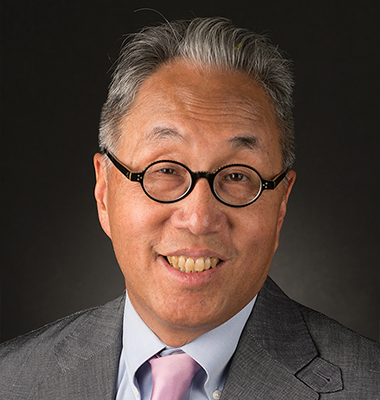 Woo’s leadership roles include chairing the boards of Smart Growth America, Sustainable Economic Enterprises of Los Angeles (SEE-LA), Hollywood Presbyterian Medical Center, and the Los Angeles County Grand Park Foundation. In 2013, he joined the California Parks Forward Commission to help develop new directions for the California State Parks system. Woo recently joined the Council of the Save the Redwoods League.